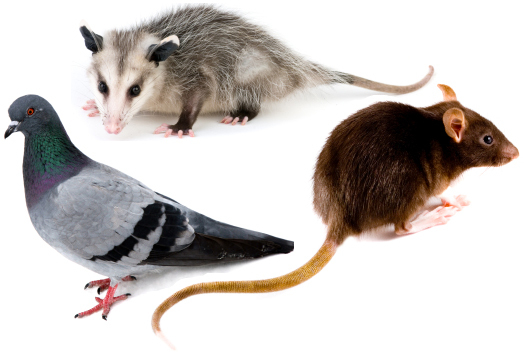 Element Restorations can remove animal waste and odours from public areas, commercial and private buildings. All animal waste and odour removal. Any wastes from an animal can present harmful health effects to humans and pets, some common types of bacterial, fungus and viral diseases caused from rodent and bird waste include arena virus, hanta virus, lymphocytic choriomenigitis, murine typhus, salmonellosis, histoplasmosis, cryptococcosis and psittacosis. Element Restorations is based in Brisbane, however our Service Area includes all of South East Queensland (SEQ) which is made up of Greater Brisbane, Gold Coast, Sunshine Coast, Ipswich and Toowoomba. if you woul dlike us to respond to a location outside of our usual Service Area please Contact Us with any questions you may have.